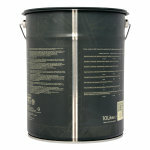 A water-based primer and sealer with excellent adhesion. Suitable for most interior and exterior finishes. 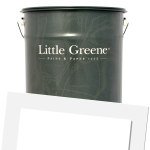 Little Greene Wall Primer Sealer is a high opacity, water-thinned primer sealer which has excellent adhesion to most interior and exterior finishes. It is ideal for sealing new surfaces and suitably prepared friable surfaces before over coating. Highly recommended for use under little Greene water-based finishes. Low-odour, low in VOCs and environmentally friendly. Application is by brush, roller or spray with coverage up to 13sq/m per litre. 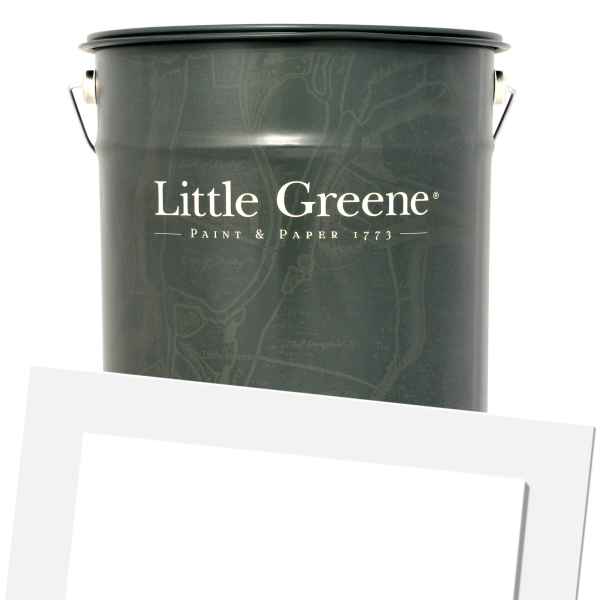 Little Greene Wall Primer Sealer is available in 16 colours from the Little Greene Colour Cards.